I drove it. Handles pretty nice. MINI is a British automotive brand specializing in small car manufacturing and is owned by BMW. Originally Mini was a small car named Morris Mini Minor launched by British Motor Cooperation, later it developed into a brand which now includes a vast range of small cars. In the year 2000 the Rover Group broke up with BMW and Mini was retained by BMW. Today, Mini portfolio includes hatchback, Clubman, Countryman, Paceman and Roadster. Mini is known for its luxurious yet compact designs. In 2013, BMW started assembling MINI cars in India at its production unit located in Chennai. 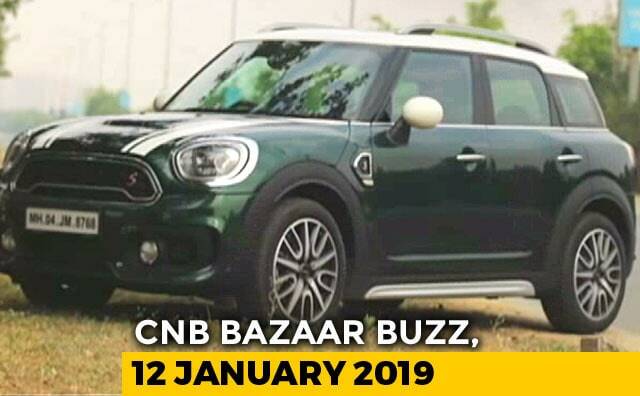 MINI India’s line-up comprises MINI 3 door, MINI 5 door, MINI Countryman and MINI Cooper Convertible.